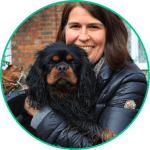 Are you looking for a friendly local Dog sitter? 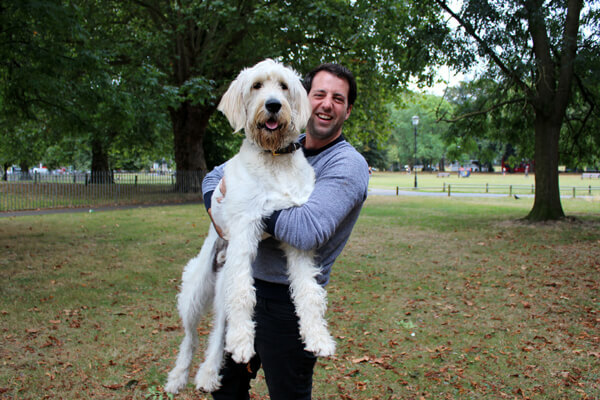 BorrowMyDoggy is a trusted community where London dog owners can find dog sitters who are local, flexible and want to help take care of dogs because they love them, not to be paid. We know that sometimes your four legged friend can’t come everywhere with you and it’s inevitable that you will need some sort of pup care. Whether it be in home dog care, dog house sitters or a dog nanny you are looking for, there are many options available. We feel the most unique thing about BorrowMyDoggy is that we are mutually beneficial to the owner, the borrower and of course the pooch! Does your dog like ear ruffles or belly rubs? Is he good with other dogs? We recommend giving your borrower as much detail on your dog’s personality as you can, so they can make sure their tails are always wagging. What is the difference between kennels and dog boarding in private homes? Whether you are heading off for a weekend break or are away for a longer period of time, BorrowMyDoggy is a wonderful alternative to dog kennels. Dog sitting allows your dog to be taken care of in the comfort of a borrower’s home. Your pooch benefits from one on one care, as well as having their own bed toys and treats readily available to them. What do our existing borrowers and owners say? 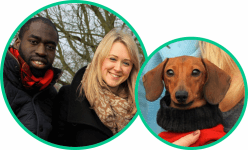 While BorrowMyDoggy isn’t a house sitting service, and we don’t suggest you arrange dog sitting in your home, some of our existing members have arranged dog and house sitting in each others homes after building up strong friendships over time. 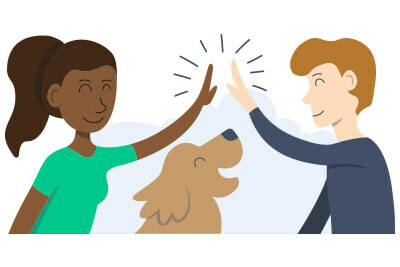 If you are interested in finding a local dog sitter that enjoys spending quality time with dogs, why not discover the benefits of becoming a member today and make someone else happy in the process, by lending them your dog.